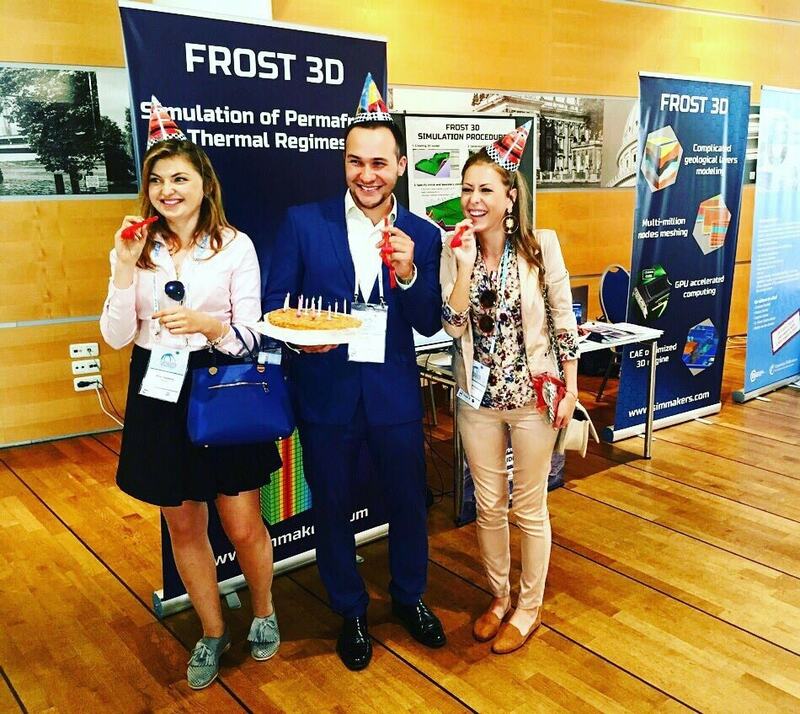 The International Conference on Permafrost – the premier event for permafrost research, organized under the aegis of the International Permafrost Association every four years. 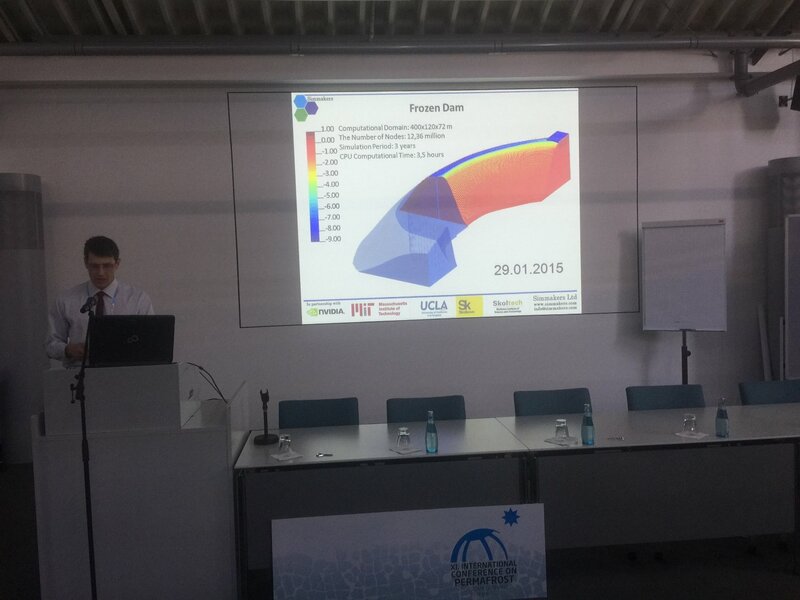 This year our lead specialist Vladimir Gordiychuk gave a presentation on the topic “Computer Simulation of Permafrost Thermal Regime under the Thermal Influence of Engineering Constructions” during Frozen Ground Engineering Session. 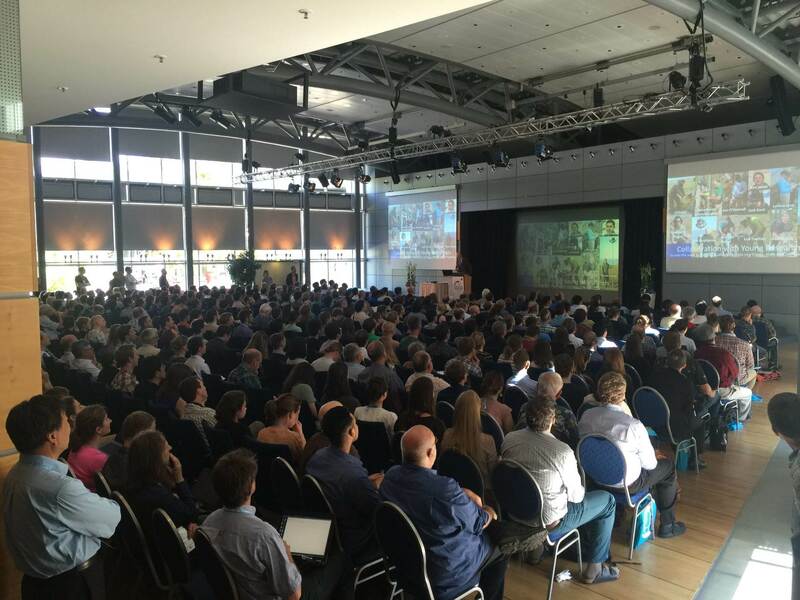 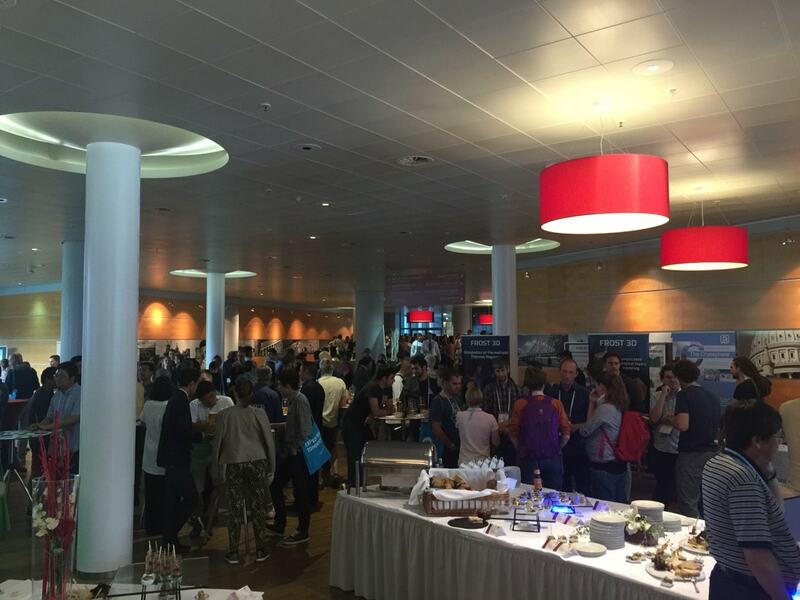 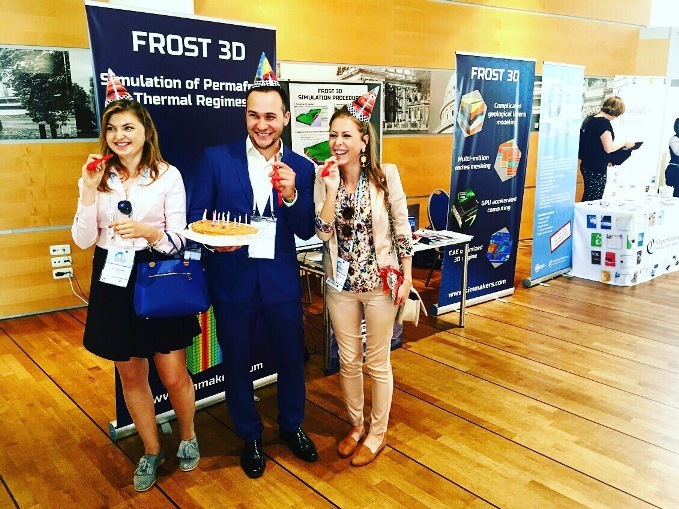 In addition to the main conference program Simmakers Ltd. was fully involved in the range of ICOP 2016 social events, such as conference BBQ, conference icebreaker, and conference all-star football tournament organized by the Permafrost Young Researchers Network (PYRN). 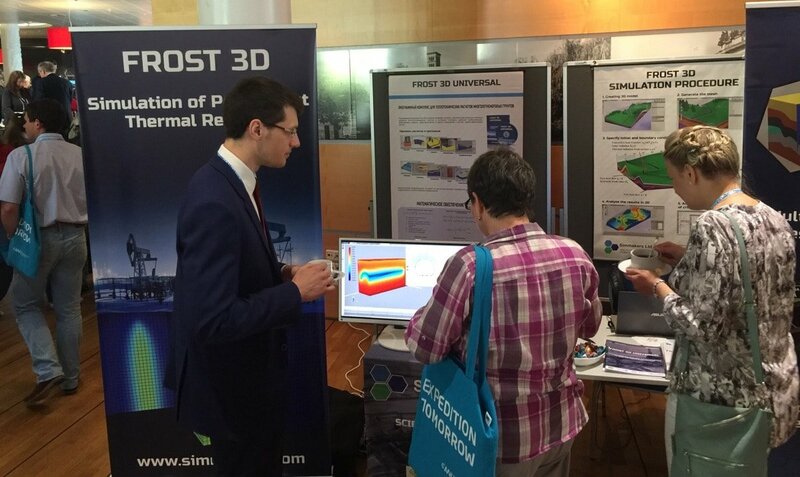 You can find our materials in the Book of Abstracts here.